Turn the learning environment into a realistic job interview site. 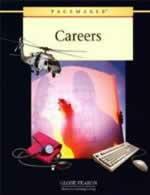 Individuals learn how to write a resume, go on job interviews, complete jobs applications, and write business letters. It is designed to turn every student into an applicant and every teacher into an instant interviewer. All materials are reproducible. 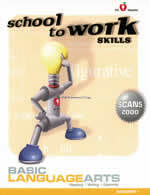 The comprehensive student work units teach the necessary skills for finding a job. Choosing a Job to Apply For: This packet teaches students to use their abilities, preferences, and qualifications to decide if they should apply for specific jobs. Students are taught about help wanted ads, job services offices, and word of mouth. 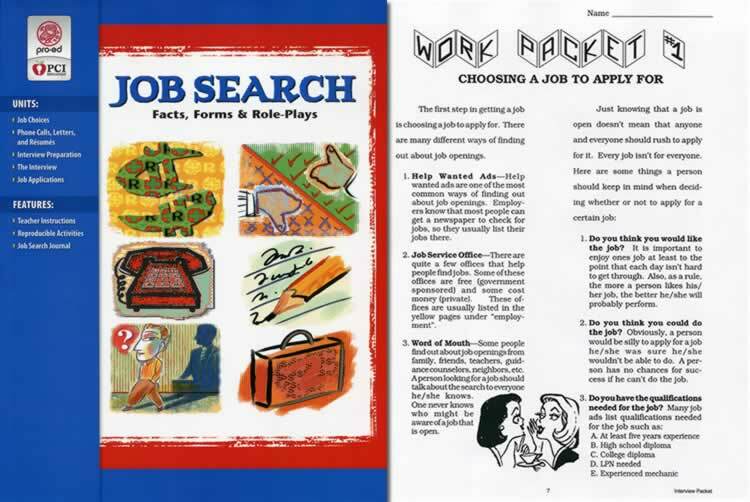 Responding to a Job Opening: This packet teaches students how to let an employer know they are interested in a job. Phone calls, letters, and resumes are discussed. Students are taught how to answer an ad by phone, in person, and by mail. A sample application letter and resume are included. Getting Ready for an Interview: This packet teaches students how to prepare for interview in appearance; how to find out about the company they are interviewing with; and how to write questions to ask at an interview. Students learn the four main things to do before going on an interview, and three main ways to look neat. Going for an Interview: This packet teaches students the proper way to conduct themselves at interviews. Students are taught to be punctual, polite, and honest. Questions that may be asked at an interview help give students a preview of a real interview. There are also tips on how students should act if they don't get the job they applied for, the importance of persistence, and sending follow-up letters. 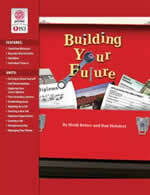 Filling Out Applications: This packet teaches students to complete a wallet resume and to complete application forms. Students are taught the proper way of filling out applications, and are given a list of the items most frequently asked on an application. This section also features a handy wallet half-page resume that students can carry with them. Realistic applications from different companies are also included to give students practice in filling out commonly used forms. Part One-Planning Your Portrait of Success: Conducting a successful job search; your personal data sheet; your personal job contacts network; the job search market; your personal job choice; more. Part Two-Researching the Requirements of the Job: Creating a "Portrait of Success" for the job; matching your "Portrait of Success" to that of the job. Part Three-Your Personal Marketing Plan: Create your personal resume; writing your cover letter; a sample cover letter, setting your job search goals; more. Part Four-Special Tear-Out Section: Your personal data sheet; interview questions to ask. Part Five-Practicing for Interview Success: Your interview game plan; interview tips; your business contact record; more.